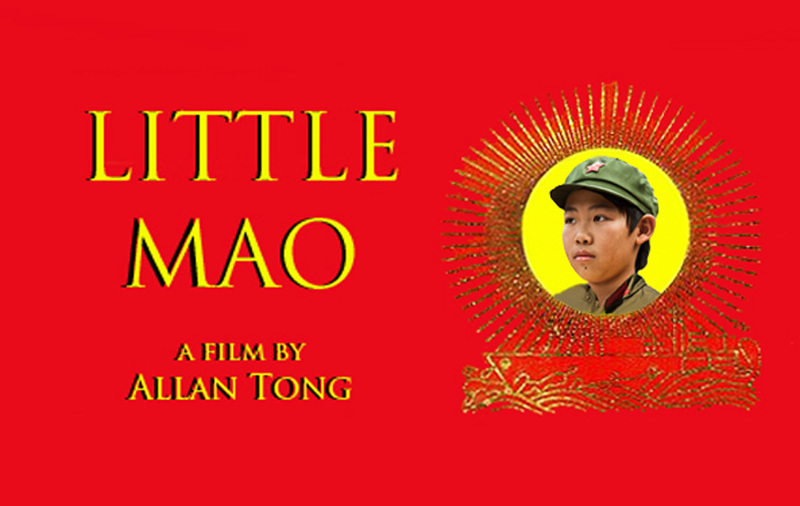 Little Mao makes its Latin American premiere at Puerto Rico's Rincon International Film Festival on Tuesday. On April 9, it will play at 1:45 at the Villa Cofresi Resort. In its sixth year, Rincon is the largest film festival in tropical Puerto Rico. "I am proud to be unveiling my film in the homeland of legendary Blue Jays Roberto Alomar and Carlos Delgado," beamed Chairman Bobby (Kevin Wang above) from Toronto. 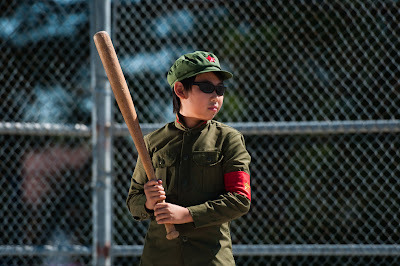 The Rincon screening takes place on the same week as the ReelWorld screening on April 13 in Toronto, and a few weeks before Little Mao graces the LA Asian Pacific Film Festival at the same time that star Ariyena Sorani (Comrade Cindy) may pick up a trophy at the Young Artists Awards.